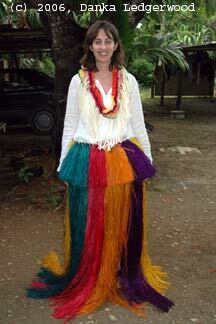 If you are interested to have great photos in Traditional Grass Skirt (for woman) and Thu (for man) let us know. 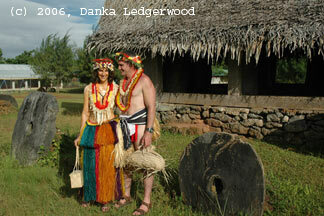 Your Honeymoon would be memorable with this experience. 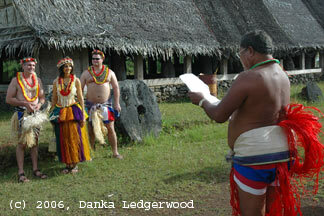 You will meet Traditional Chiefs and have ceremony in a place/village with wonderful scenery. 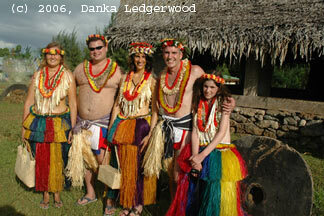 Ask for special packages for "Honeymooners"
to prepare the grass/hibiscus woman's grass skirt (for the bride) thu for the man (the groom) and baskets. 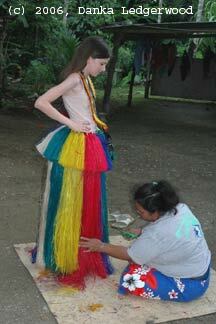 When the skirt is ready it is important to cut the right length of the grass skirts and choose leis . . . . 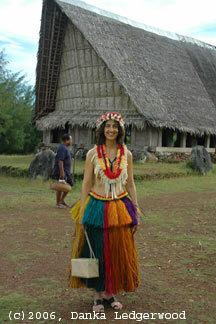 The traditional way to walk in a village is also to have a basket in your hand or have a green branch. 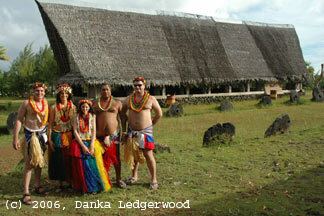 It is the sign that you are coming in peace and you respect the traditional culture. 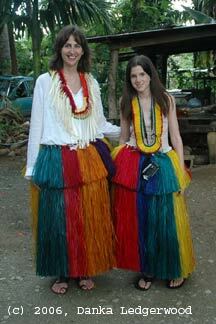 lava lava (cotton or hibiscus cloth) and hibiscus (the brown top part). 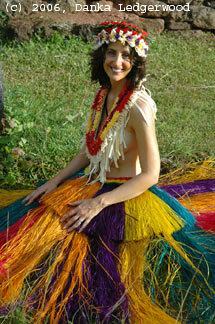 Hibiscus leis and flower leis as decoration . . . .
Do you plan your honeymoon or wedding in exotic Micronesia? 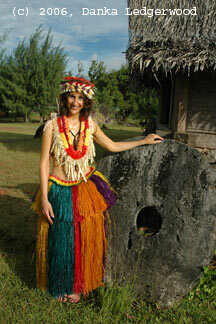 Let's try Yap or/& Palau islands! 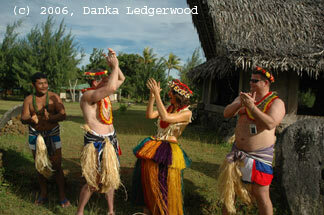 Let us know which kind of accommodation you would like to experience from simple traditional bungalows till luxury hotels . . . 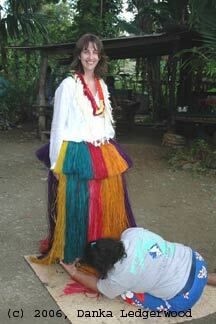 If you like fishing with Yapese, diving & snorkeling with any dive shop, please, let us know. 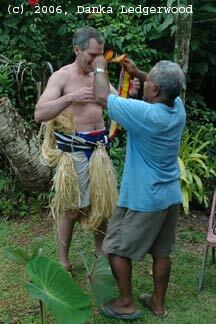 We recommend trying cultural tours to meet with Yapese people and dance for you.